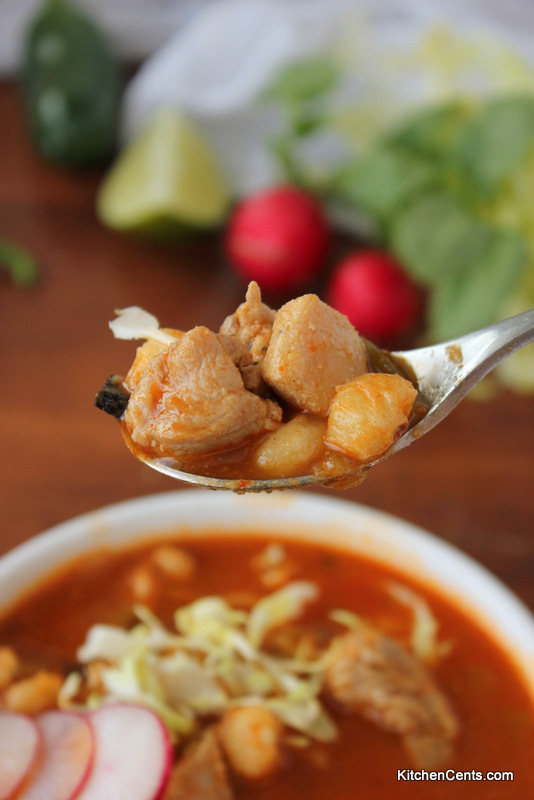 This Mexican Pozole is a fiery red soup filled with chiles, pork, chicken, and hominy corn. 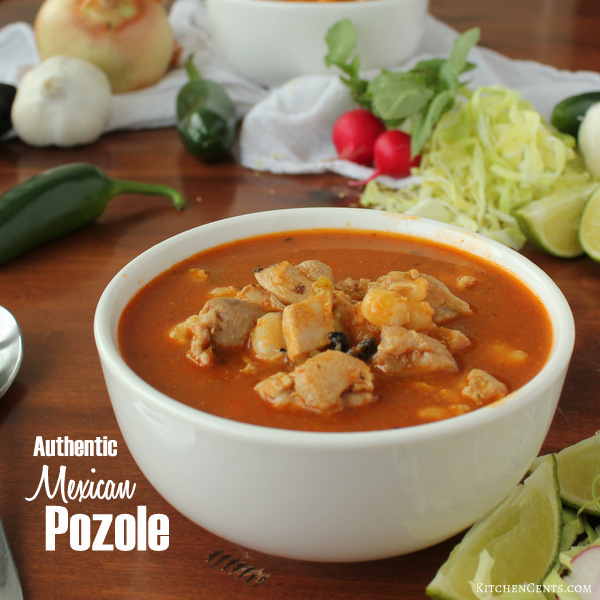 A cold-weather favorite with strong Mexican flavors! I’m not Hispanic or from Mexico but I do LOVE Mexican food. 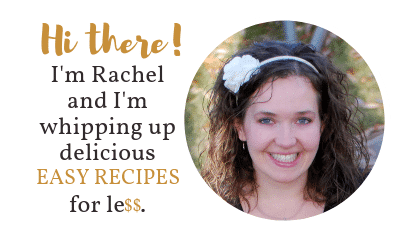 Now, you’re probably thinking… how can she give me an “authentic” Mexican dish recipe? I’m not… I’m just the messenger today. 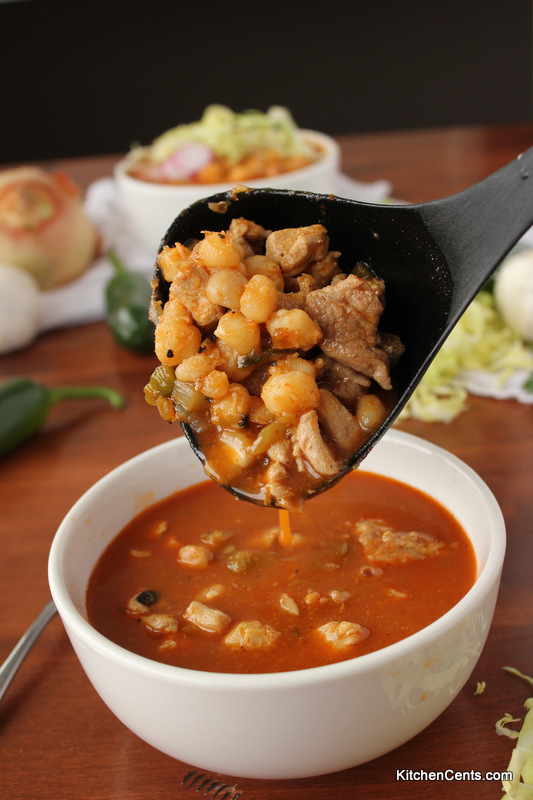 My brother-in-law takes all the credit for this amazingly delicious Pozole (or is it Posole?) recipe. This soup is like a party in your mouth, seriously! The depth of flavor you can achieve with this recipe in only an hour is incredible. It’s spicy, savory, salty (in a good way), and when you hit it with a lime wedge or two, tangy. As I watched my brother-in-law work his magic in my kitchen I realized Pozole is a fairly simple dish to put together, it just has a lot of ingredients. It’s one of these dishes that can be changed to your liking too. If you like it super spicy, add another jalapeno. If you love hominy corn (as I just found out I <3) then add a little more. 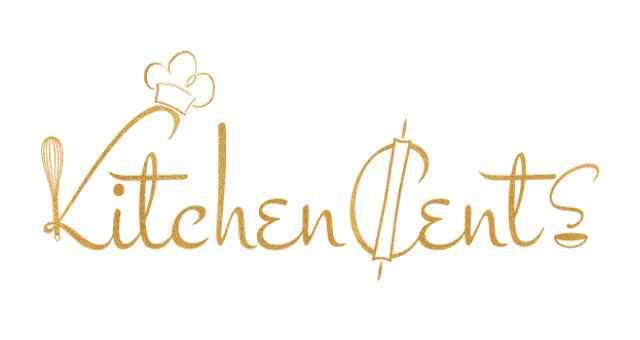 The goal here is to find your balance and let the flavors develop as the pot simmers. 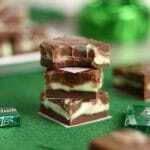 You can find the full printable recipe HERE or click the button below. 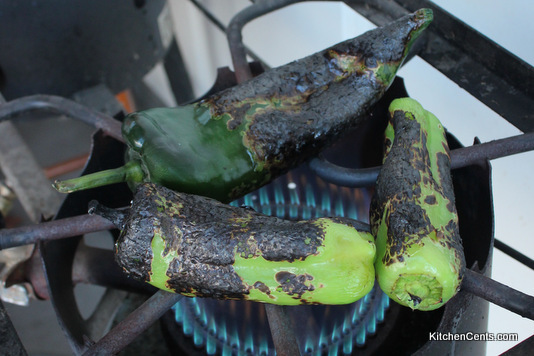 We started by roasting the peppers over an open flame. We charred the outside, let them cool then seeded and diced them. 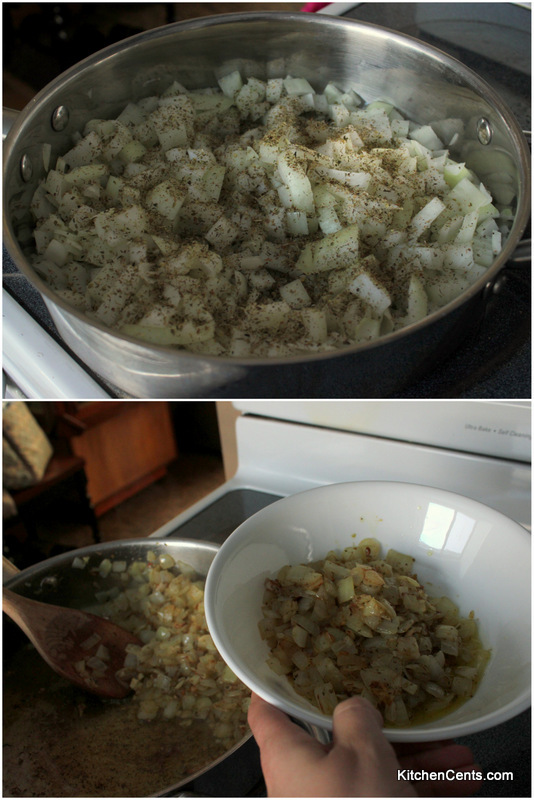 Next, we sauteed the onions, garlic, and oregano. Then split the mixture. Cooking the two kinds of meat separately allows the onions and meat mixture to develop their own flavors rather than get muddled with each other. 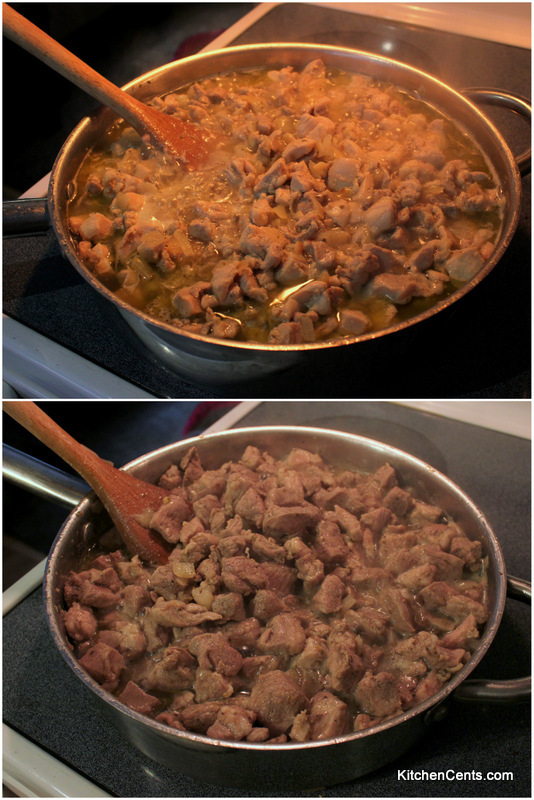 The top photo is the chicken thighs and the bottom is the pork ribs. Once the meat was ready, all the ingredients were put in a VERY large pot. When I say large I mean like a 12-quart pot, maybe a little larger. When Martin, my brother-in-law, made this for us he actually doubled it and we cooked it in two very large pots. He left one pot with us that we could enjoy last week and freeze for later. I so appreciated this for those nights I’m overwhelmed with newborn diaper changes and toddler messes. Once everything was in the pot, he simmered it for 20-30 minutes. He said, “you know its ready when you dip a spoon in it and it leaves a nice coating.” You do want to make sure you give it a stir occasionally so it doesn’t burn to the bottom of your pot. 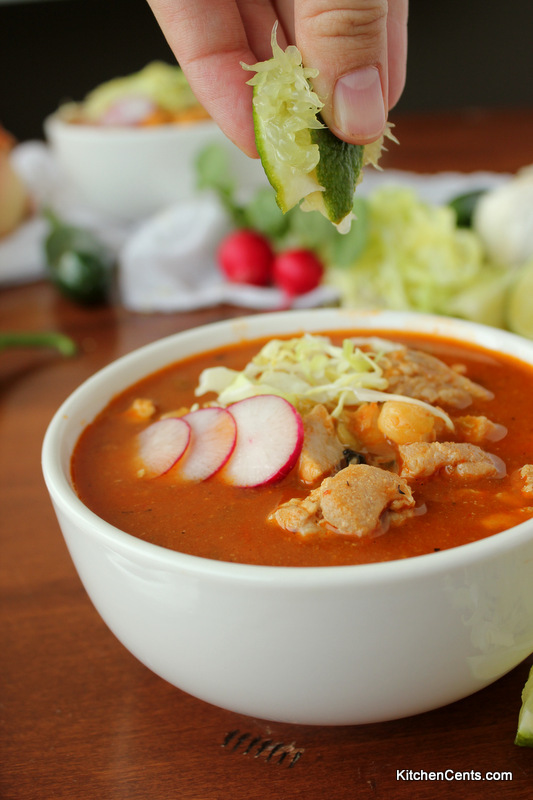 This Pozole is seriously delicious! It’s hearty, so flavorful, and perfect for a cold day. When I was reading up on Pozole, they say it’s a Christmas Eve tradition but can also be found in restaurants year around. So, the next time you are feeling like soup, I feel like my family has been on a soup kick lately, this recipe is awesome! 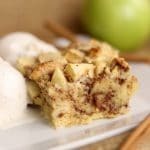 You can halve the batch or freeze extra if you’re not feeding a crowd. Just look at all that chunky goodness! 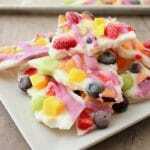 Martin said the best way to enjoy this classic is garnished with thinly sliced cabbage, radishes, and a splash of lime. My little ones will do a little spicy but this was a bit too much for them. We added a dollop of sour cream in the bottom of their bowls and it cooled it right down. Sour cream does change the flavor a lot so I’d recommend trying it without first. 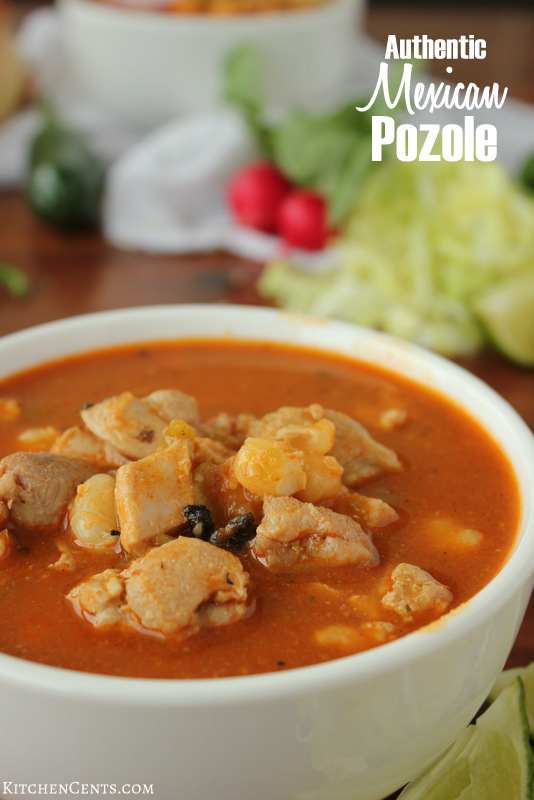 This Pozole recipe would also be fantastic to add to any Superbowl spread. You can throw it in a crockpot to stay warm so all your guests can eat when they’d like. 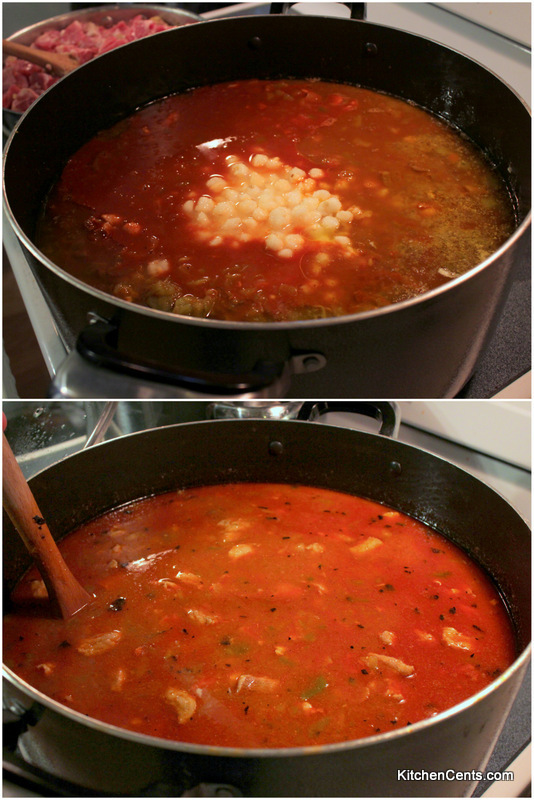 What’s your favorite soup to enjoy when it’s cold outside?